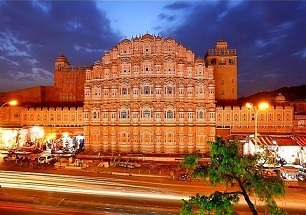 The State of astonishing architectures of majestic forts and palaces, meritorious traditional music, horde of valour and the finger licking yummilicious food, Rajasthan, is considered to be the most colorful state of the Nation. 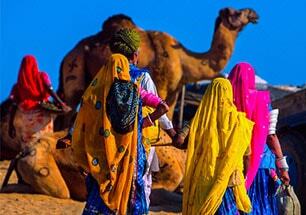 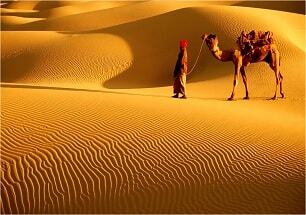 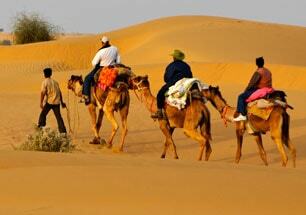 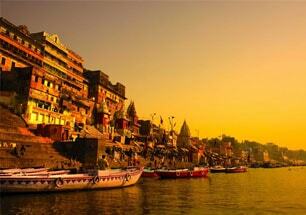 Being the largest State of the Country, Rajasthan is one of the tourist destinations of India. 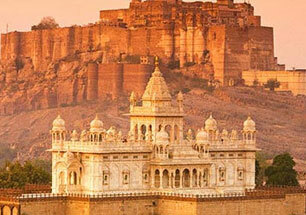 One of Rajasthan tour will be your best chosen plans. 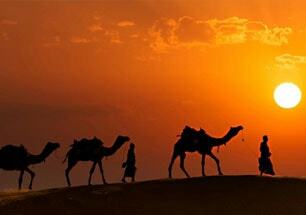 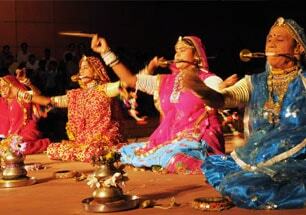 Popularly known as the ‘Land of Kings’, Rajasthan is blessed with rich culture, history, traditions and heritage. 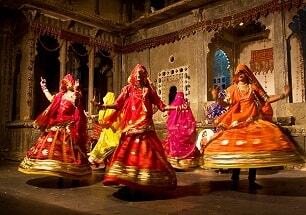 The vibrant attire, splendid traditional folk music and dance, different art forms, the non-identical languages and vernaculars, the peppery extravagant cuisine and the inviting cheerful atmosphere simply reflects the richness of traditions and culture of Rajasthan. 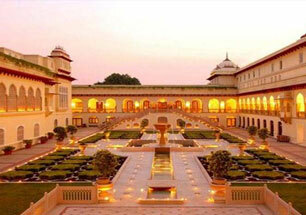 As you would experience the best with Travelsite India, we assure you to provide the best Rajasthan tour packages and Rajasthan holiday packages for your Rajasthan Tour of India while you embrace yourself in the colorful journey of culture and let you make the memories you would cherish for the rest of your lives with us. 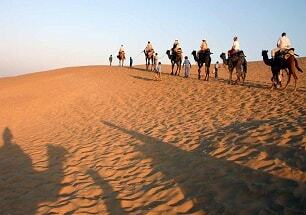 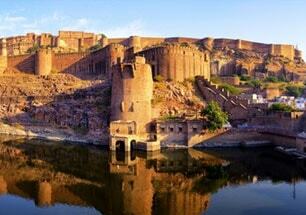 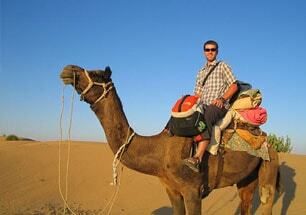 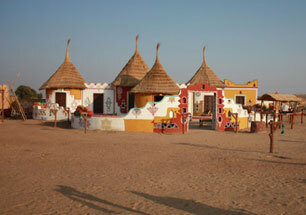 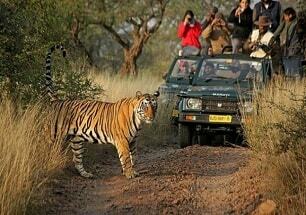 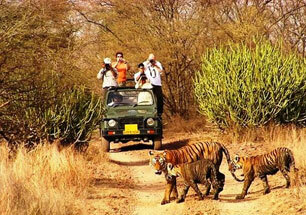 Read more about Rajasthan tour. 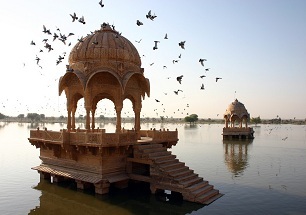 From the Great Indian Thar Desert to the Mount Abu Mesmerizing Hill Station, from the land of the colorful festivals to the house of Tigers and the rides of the Camel, from the magnificent forts and havelis to the mesmerizing lakes, Rajasthan is the land to all. 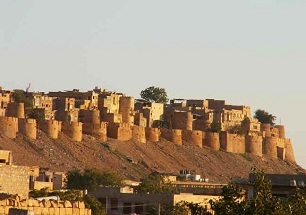 The notable architectures of the Amber Fort, Umaid Bhavan Palace, Mehrangarh Fort and Hawa Mahal; the highly believed temples including the Karni Mata Temple, The History of the Rajputs and Mewari, The Wildlife that includes the major Tiger Reserves and several Bird Sanctuaries and the most crucial, the handicraft and the handlooms that include the jewellery of silver and kundan; the textile, precious and semi-precious stones; the spellbinding paintings, leather crafts, Marble Handicrafts and other hand crafted items takes the hearts away. 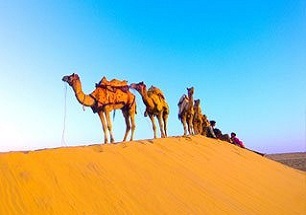 Rajasthan can also be considered to be the Camel Country that hosts plenty of International Camel Festival every year that is attended by the people all across the globe. 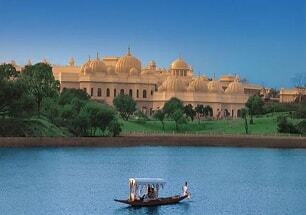 While Mandawa is the only city of Rajasthan that reflects the royalty of the rich merchants of the years once lived. 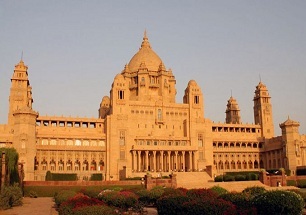 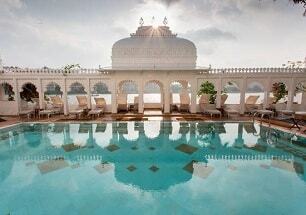 As it is believed to explore something once than to hear about it a thousand times, no wonder why Rajasthan is known to be the extremely high fascinated state of India and a land that reflects the true luxury and royalty that is thus an another aspect of being the face of the nation to the world.